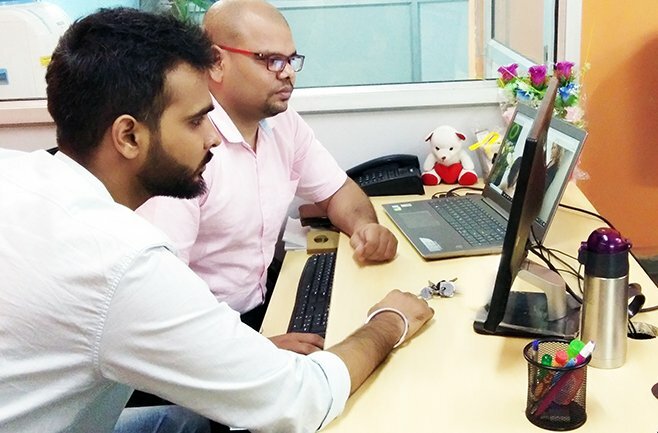 Every organization who has outsourced their application development knows that it is the demand of the day in order to stay ahead of their competition. Outsourcing does not only mean reduced costs and less-time-to-deliver, but that it also represents the strategic use of knowledge and expertise of their partner organization. It also connects them to an ecosystem where they have access to different expertise on-demand, which is necessary to keep them ahead of their competitors through technological advancements. 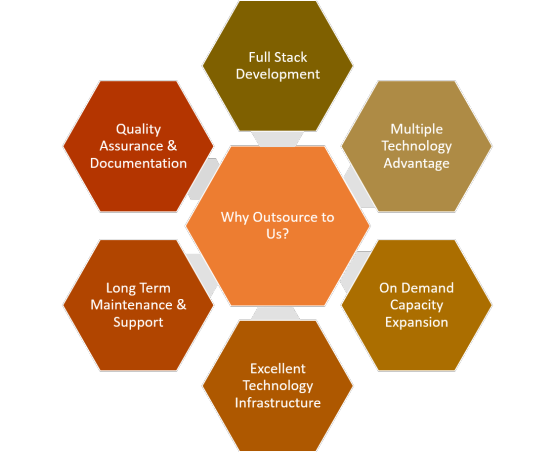 As a technology partner, Yukti Solutions understand these basic objectives of our clients, and with over 8 years of outsourcing experience, we have developed results-oriented outsourcing models. Outsourcing with us, therefore, is an entirely different experience – direct and transparent communication, regular progress update, expert guidance and less hierarchy levels. Our technology services help you automate your business processes in order to maximize your profit and reduce operation costs. Our experienced consultants have been trained to thoroughly analyse your business process, uncover potential avenues for optimization, and propose the optimum solutions based on their analysis. On the technology consulting front, we strive to understand the needs and existing processes of our clients so that we can reliably provide innovative yet cost effective technological solutions that will take them ahead of their competition. We believe that technological solutions should not only enhance your productivity, but also reduce your operational costs at the same time. We help our clients in outperforming the competition by improving their productivity through technology in order to gain higher return on their investments. We are a software development company based in New Delhi (India). We have been providing software development, outsourcing services and technical consultancy to our global clients mainly from USA, Europe and India since 2009. Over years we have built trust with our clients by delivering as per their expectations while maintaining high standards. 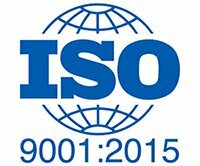 As an ISO 9001:2015 certified company for Quality Management Systems, we put special focus on the quality and the added value in every project we deliver.